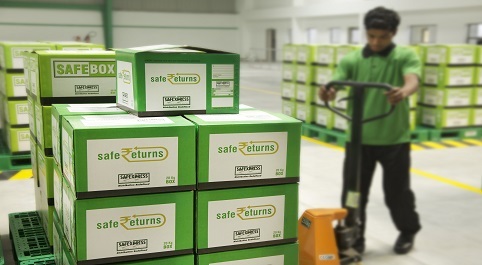 Returns form an essential component of the supply chain processes; in fact the Supply Chain Operations Reference Model (SCOR) includes it in its key processes – Plan-Source-Make-Deliver-Return. Goods that arrive in short quantity, damaged or those that do not conform to quality need to be sent back to their origin. Goods sent to customers may come back for similar reasons – quantity/quality mismatch; or for even refurbishing. 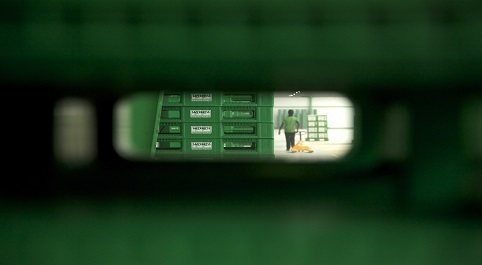 Unsold goods also find their way back to warehouses for redistribution. Safexpress’ REVLOG system provides a unique online platform for your downstream dealers / partners to put in a returns request that goes to the work bench of a pre-configured approver. Once approved, the closest Safexpress’ point of presence that has been mapped effects the ‘pick-up’ from the requestor and updates the pick-up request with the way bill number. All stake holders, requesters, approvers, pick up associates, receivers get a transparent view of the entire 'Returns Process'.